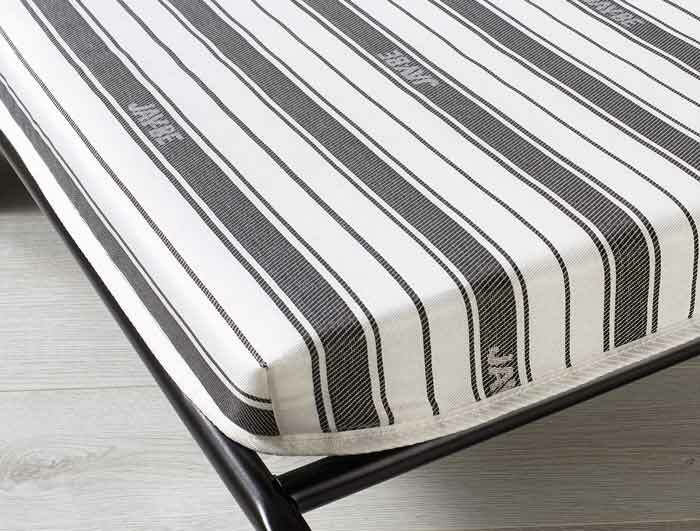 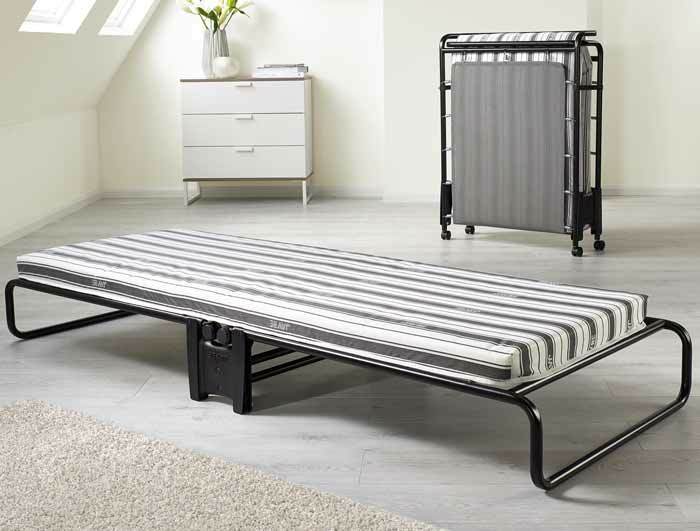 The Jaybe Advance Fibre folding bed is new for 2015/2016 and offers a extra strong folding bed mechanism that has a trampoline base with springs attached at the sides , it also has the 360 degree wheels for easy movement and a breathable airflow fibre mattress . 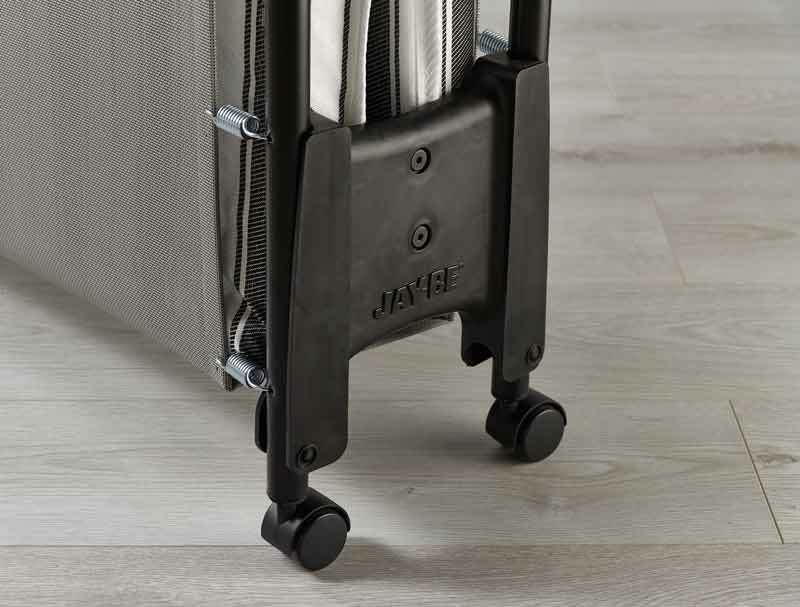 Like all Jaybe products the frame has been severley tested and is accreditted by british and European safety standards and comes with a lifetime frame guarantee. 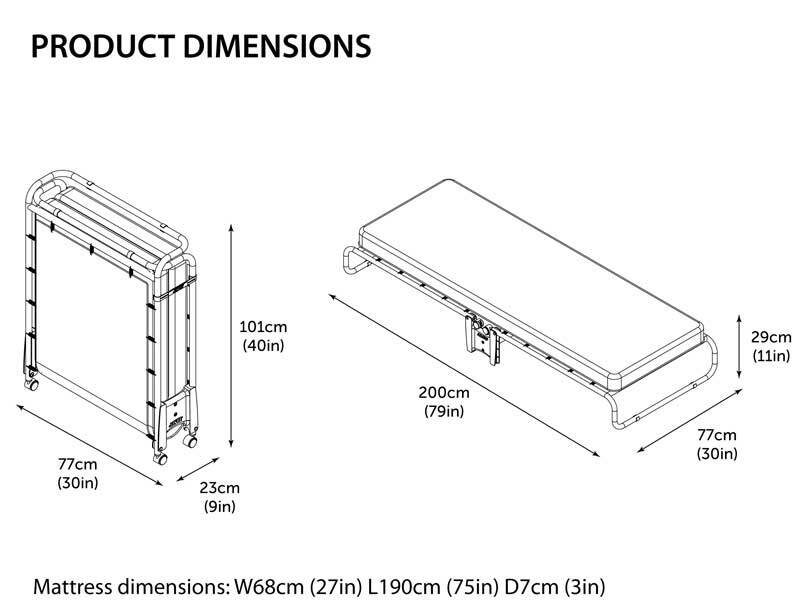 Delivery is free of charge to most areas , however the following areas are available for delivery at a additional cost . Scottish Highlands £25, Iow £20, Northern Ireland, Isle of man, Channel islands, Scottish isles & scilly isles £40 , Eire £60.